Five simple tips anyone can incorporate into their home. 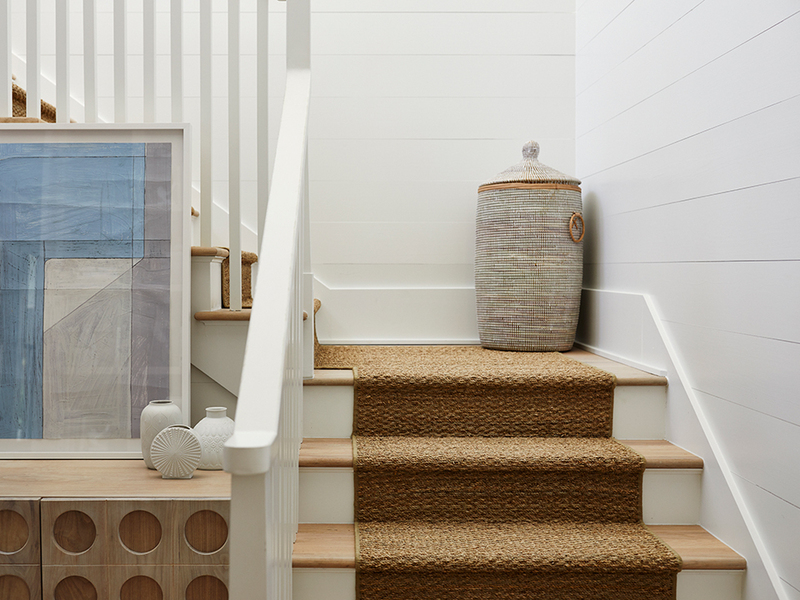 If you’re inspired by nature and love spending time outdoors, take a look at the 2018 Coastal Living Idea House for five interior design ideas that bring nature inside. 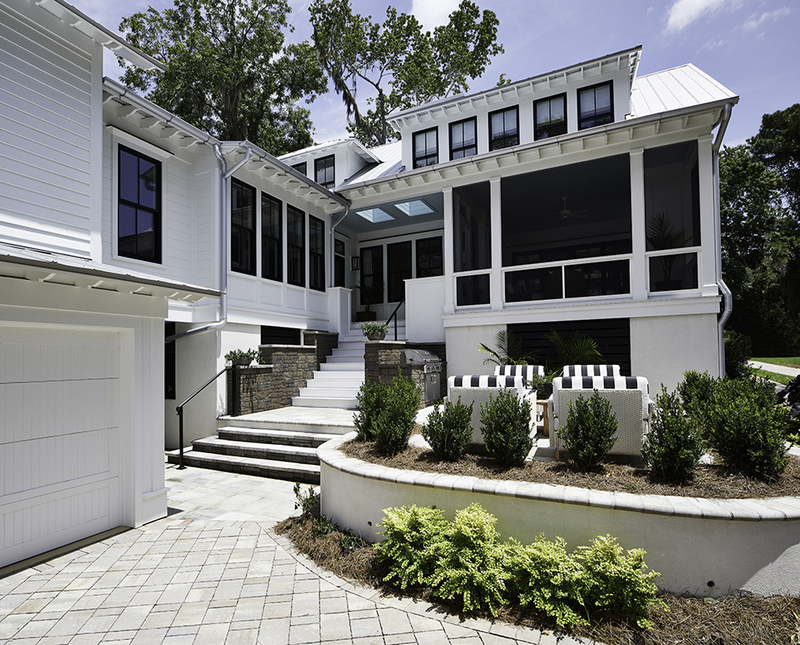 Located along the intracoastal waterway in beautiful Habersham, South Carolina, the Idea House is a modern take on traditional cottage architecture found in the Lowcountry of South Carolina. Set on a live oak tree-line street and with a backyard view of a tidal river, the property provides plenty of opportunities to connect the home’s interior design with the inspiring natural world outside. 1. Optimize Views – Designer Eric Moser of Eric Moser Design, Inc., incorporated windows on every exterior wall to ensure the inhabitants can take full advantage of the views. On the front and sides, live oaks frame the views and windows on the back of the house reveal an expansive water-filled vista. 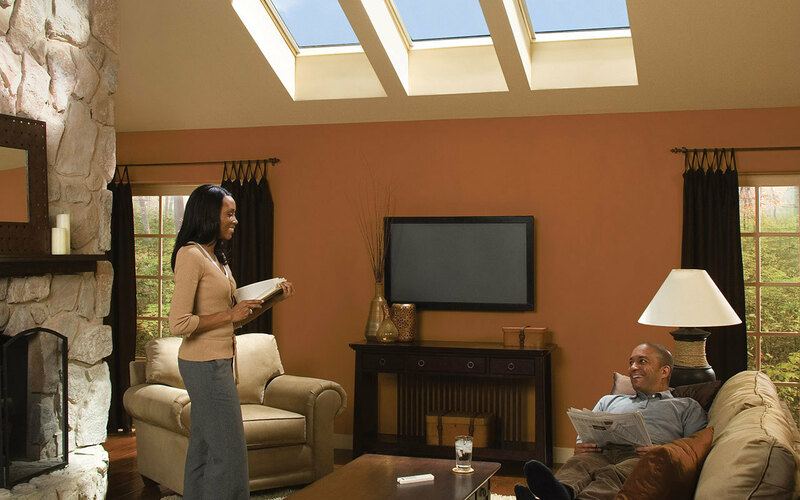 Skylights in the upstairs sitting room and on the back porch, provide sky views with glimpses of treetops. 2. Create Outdoor Living Spaces – If being outside is your thing, design spaces that allow you to live outside. Porches are at the heart of Southern architecture and the Idea Home features two: an open air porch that runs the width of the front of the home and a screened-in porch on one of the home’s back corners. 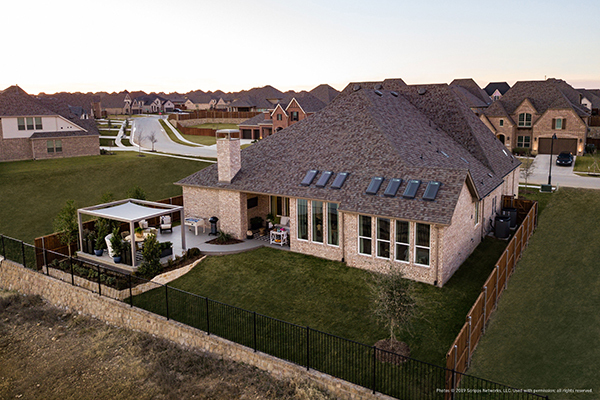 The backyard has two outdoor seating areas – a raised courtyard with seating and a built-in grill off of the screened-in porch and a lower patio with seating around a fire pit. 3. 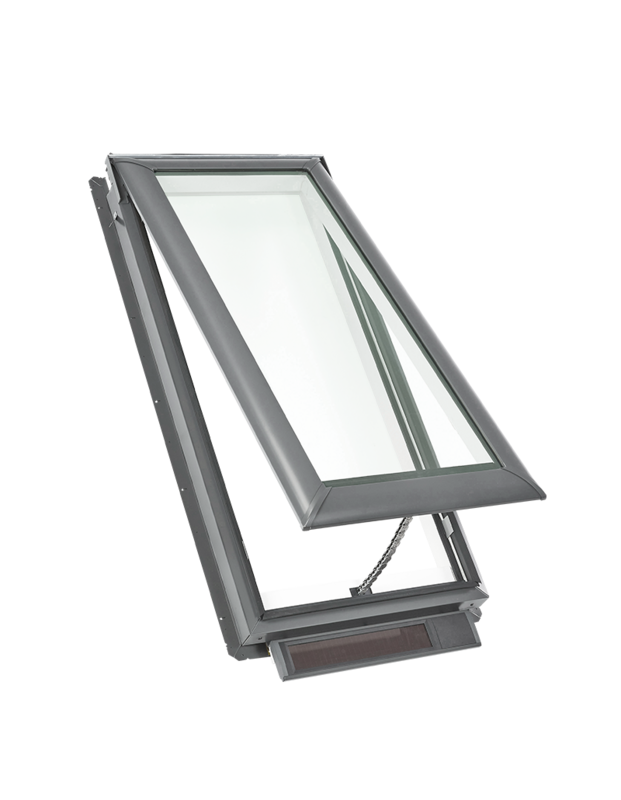 Maximize Air Flow Inside – There’s nothing better than a fresh breeze, and with skylights upstairs and plenty of windows, the Idea Home is filled with fresh air. 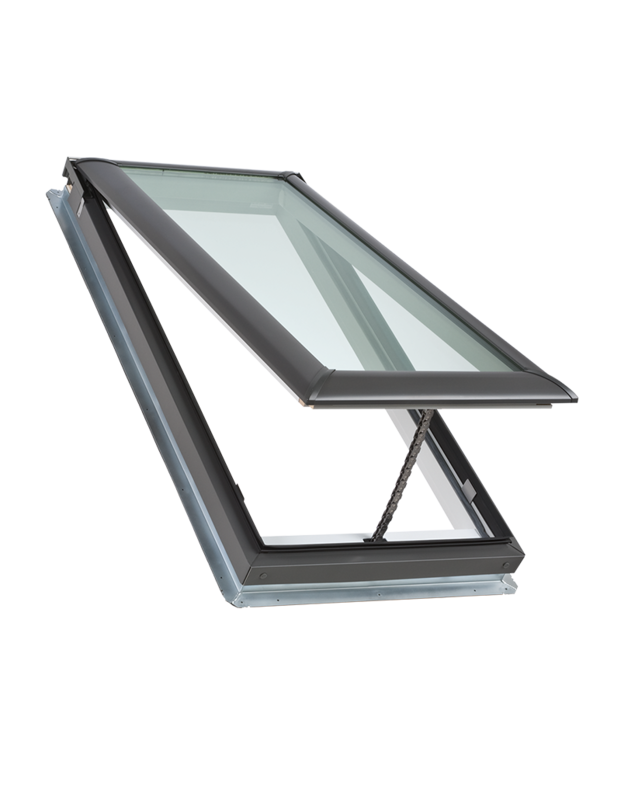 Moser positioned the second floor skylights near the home’s stairwell to take advantage of passive ventilation via the chimney effect: hot air rises and escapes from the skylights, while fresh, cool air is pulled in through the windows. 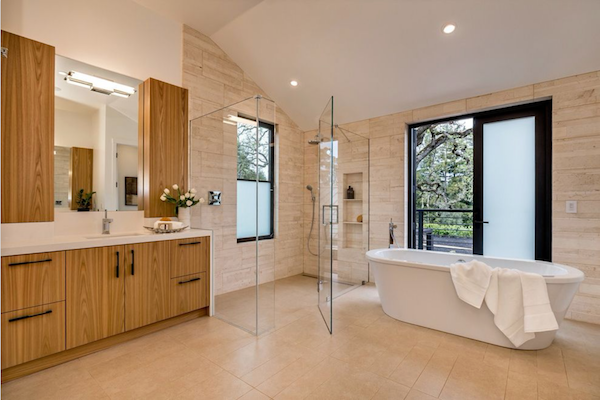 Imagine seeing Spanish moss draped on the live oak trees wafting in the breeze, while refreshing air flows through the house, providing the feeling of being outside. 4. 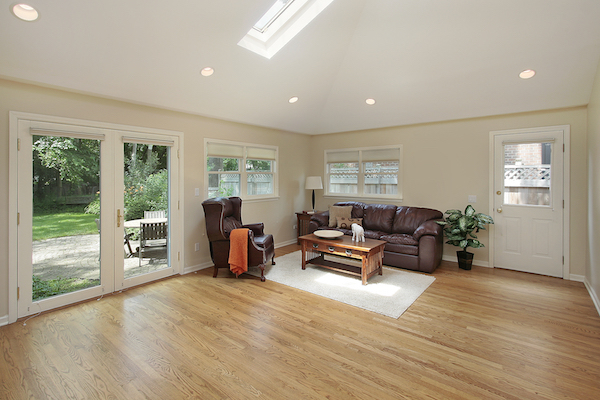 Bring in Ample Natural Light – One of the best ways to bring nature inside is with plenty of natural light. 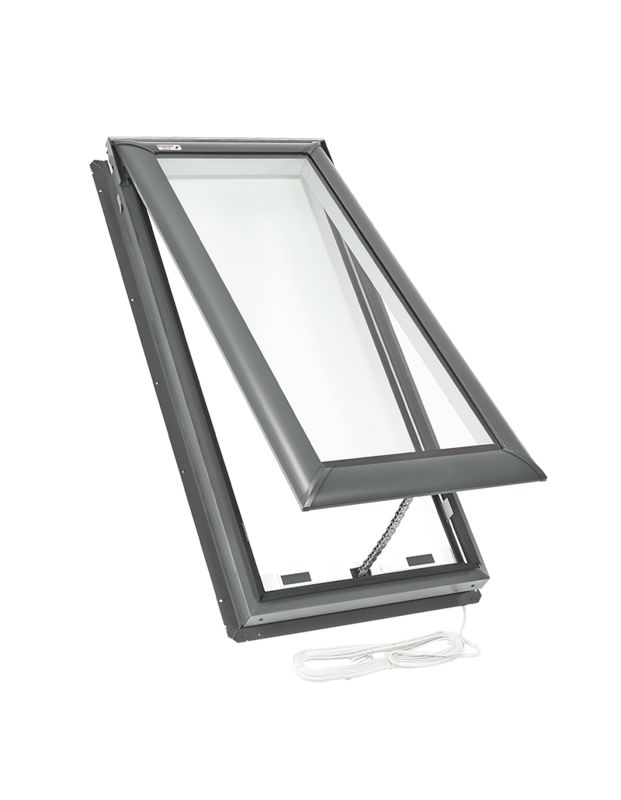 In addition to windows on every exterior wall, the Idea Home has two skylights on the porch to compensate for light blocked by porch overhang. 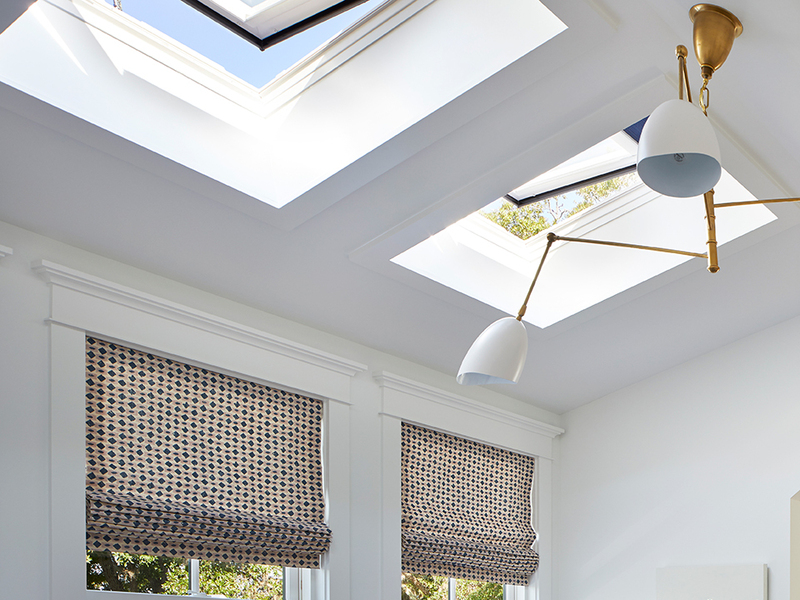 Builder Allen Patterson of Allen Patterson Residential noted that the porch skylights are essential to bringing natural light into the adjacent kitchen area. 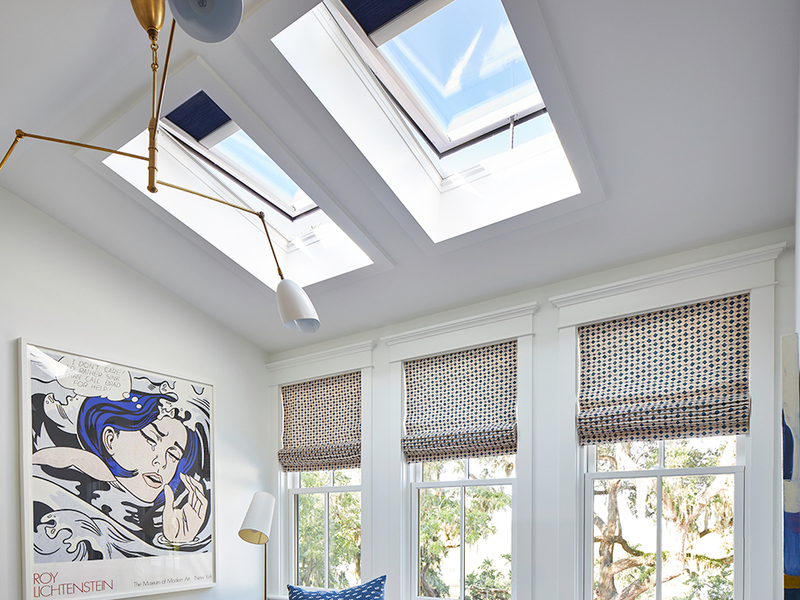 Additionally, he included a VELUX Sun Tunnel skylight in the master bathroom. With the Sun Tunnel skylight, the room remains bathed in natural light even with the shades on the picture window closed for privacy. 5. Incorporate Natural Materials – In addition to natural light and fresh air, interior designer Jenny Keenan included natural materials throughout the house, a great way to bring nature inside. There’s wood flooring and stone countertops in the kitchen, pecky cypress wood paneling on dining and sitting room walls, wicker porch furniture and woven sweetgrass baskets as accent pieces throughout the house.